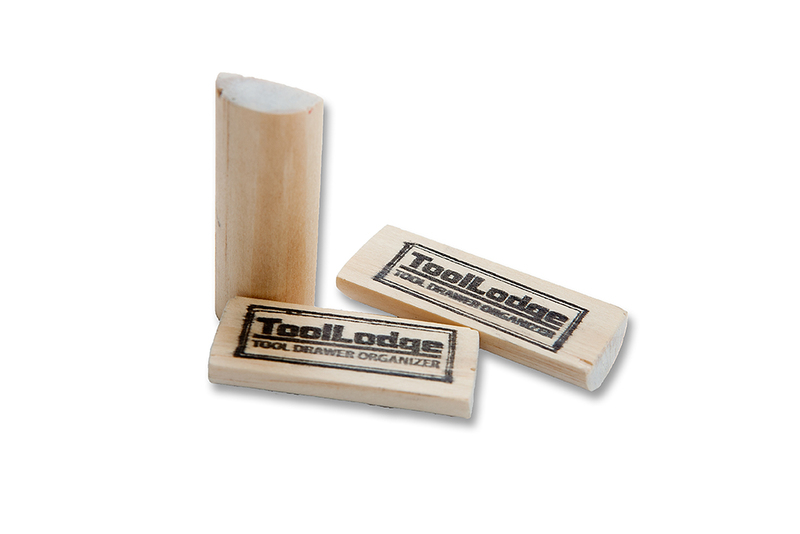 Want to try a ToolLodge® sample? 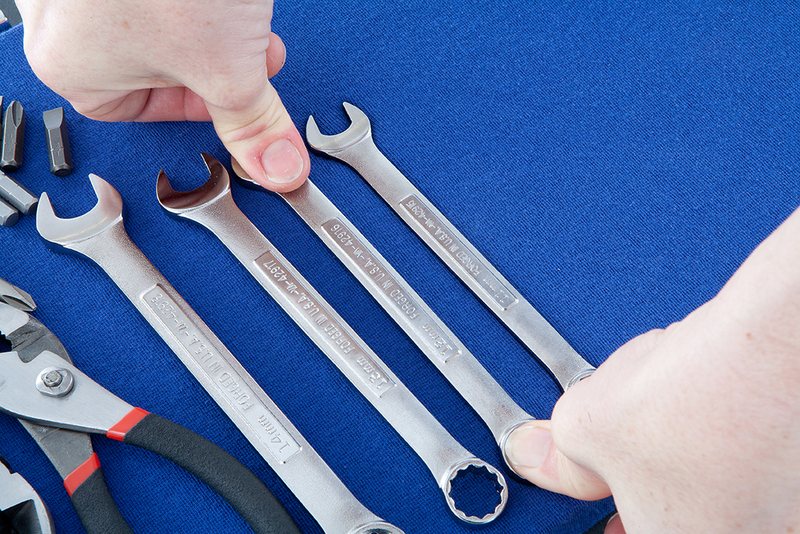 ToolLodge® now offers product samples so you can try before you buy. We will also send along a discount code for $25 off your next order. Scroll down to use the Price Calculator. 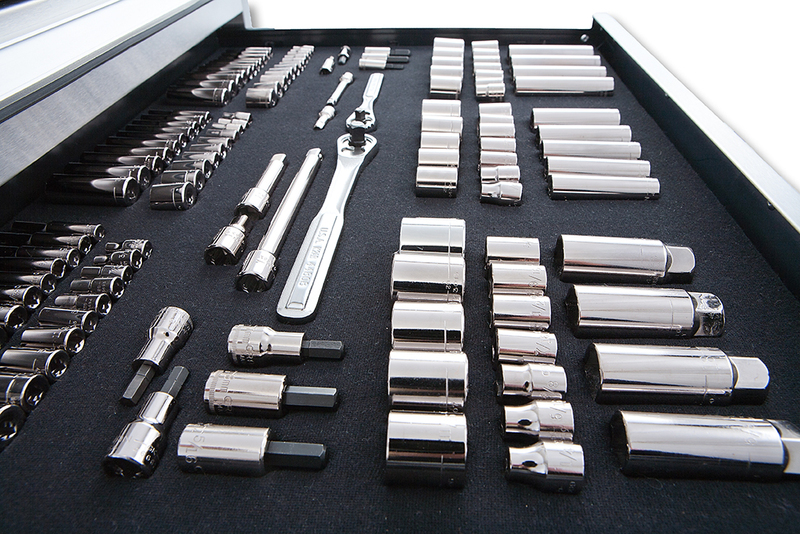 Width & Depth: ToolLodge® is made to fit your drawer ranging from 7" to 34 7/8" wide and from 7" to 26 7/8" deep. If your drawer is 35” or wider, two units may be used side-by-side to cover the complete drawer. 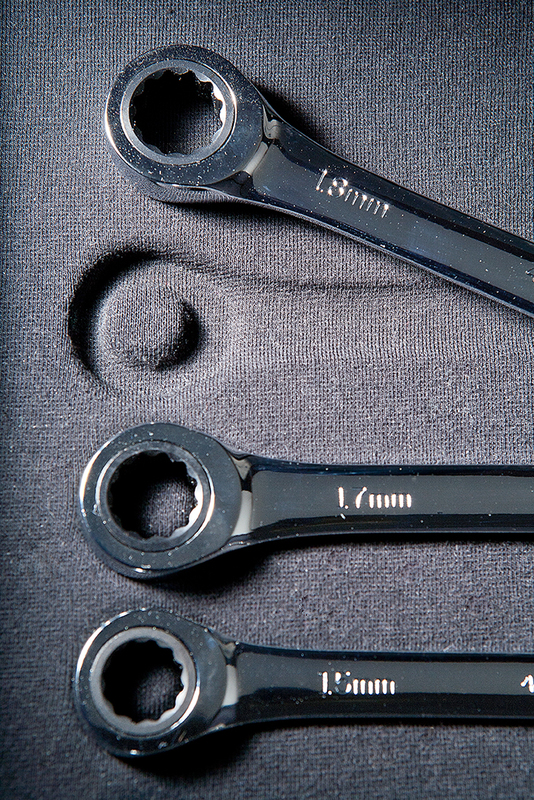 Height: ToolLodge® has an overall thickness of about 7/8” and provides clearance for drawers just less than 2” in height depending upon the tool profile. Contact us for other size availability. 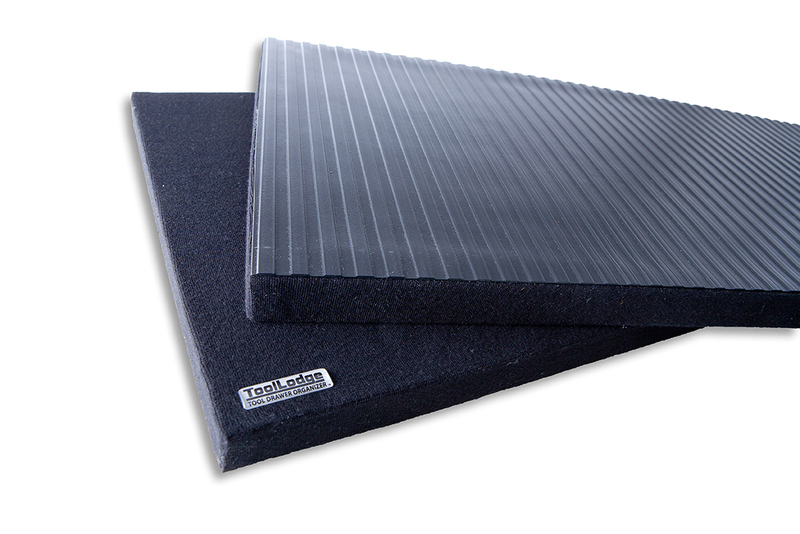 Choose from standard colors of royal blue or black. Prices vary by size and range from $33 to $95. We offer flat rate shipping via UPS. Samples ship via USPS 2-3 day. For large orders, please contact us for a quote. We accept all major credit cards as well as PayPal for your convenience. For shipments outside of the US, customers must provide a carrier account number (DHL, FedEx, UPS) and contact us for a quote. or to view our shipping policy. To calculate price, enter your measurements in whole inches. Then use the pull-downs to select "WIDTH/DEPTH Partial Inches".